The BUSTER battery pack comes with four powerful Panasonic cells with a capacity of 6,400 mAh. 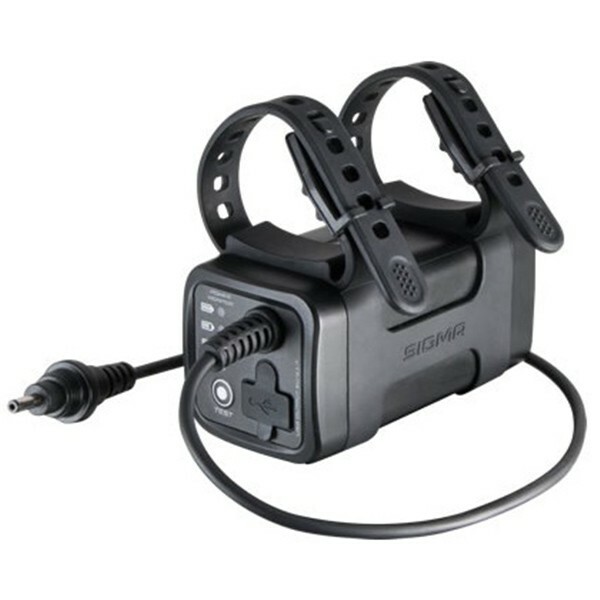 The integrated four-level power monitor makes it possible to check the current charge status at any time. Two robust silicone straps enable the BUSTER battery pack to be attached to the frame securely and, above all, without scratching it. The compact power pack can also be used as a power bank.